What first started out as a private social network for Harvard students has already become today’s most used social networking site, with at least 1.2 billion active users per month. In 2012 alone, it was reported that Facebook is leading the social game with 50% of all netizens using Facebook every month. Facebook has seen an 18% “population” increase year after year based on studies over the past years. It has even popularized terms that have become a part of people’s everyday lingo, such as like, unfriend, timeline, and to many outside the Twitter-verse, even the word trending. Facebook is distinguished by its simple user interface and use of blue themes. It is said that blue was the color chosen because founder Mark Zuckerberg is red-green colour-blind. The social networking site has made a name for itself by bridging the distance gaps between loved ones and friends. There are also plenty of stories where the social platform became an instrument for people to locate and reconnect with others whom they haven’t seen and talked to for years. Even today, Facebook is being used to spread the word about missing pets, missing people, and other social and personal pleas for help. Nowadays, aside from being the top social platform, Facebook is being used for business purposes, from promoting a brand through ads to setting up shop via fan pages to brands & business pages. 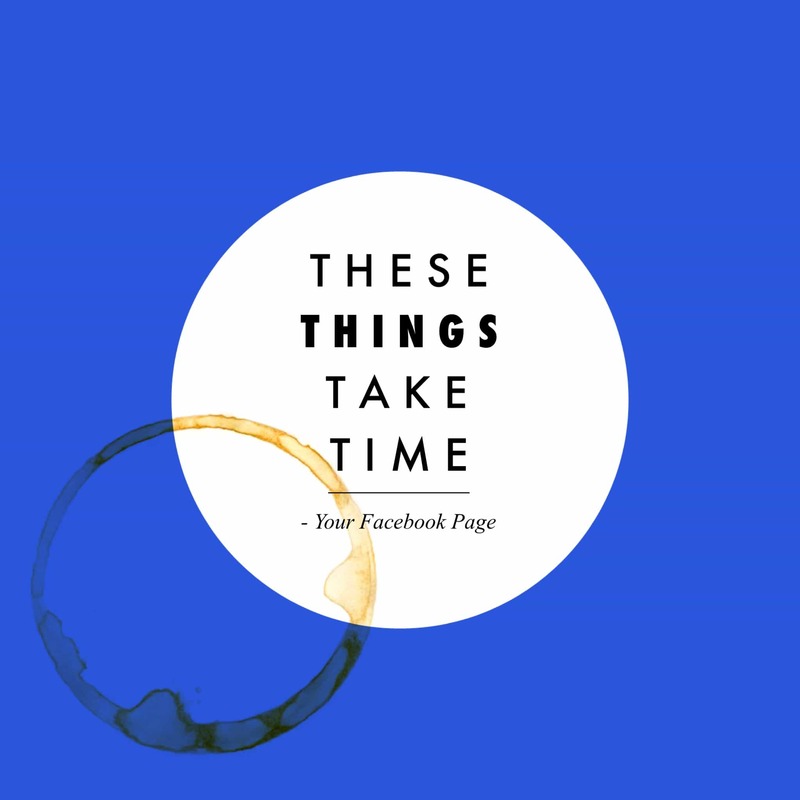 Marketing on Facebook, well, it takes time. Much like in Google+, select “Local Business or Place” if you have a physical store. These choices are arranged in separate boxes that have been organized into a matrix. Once you’ve chosen a box from the six, a form will immediately drop down from the top of the box, asking you to input certain details. For instance, if you have chosen “Local Business or Page”, you will be asked to input the category your business belongs to, the business name, exact address, and contact details. You will also need to accept Facebook’s terms and agreements. It is important that you fill the blanks completely, especially where your company or store location is concerned. Note: Be sure to use the exact same Name, Address and Phone Number for all your listings, whether it’s on your website, your Google Places and Maps listing or your Facebook page. Once you’ve clicked agree, you cannot go back to change any of the details, including the business name and location. Take note that this location will be searchable by search engines, making it easier for clients to look for you and get directions to your company. You can give further important information for your followers to review and share by taking advantage of the “About” tab. If you have a tagline or a precise description of your company that will fit in 2-3 sentences, put it here. It is also best if you add the other links that your company is using, from other social networking site profiles to the official website. Upload a picture, and take note of Facebook’s prescribed sizes for profile pictures and cover photos. As of now, you are required to upload a profile picture that has 180×180 pixels and a cover photo of minimum 399Wx150H pixels. The actual dimension of the cover photo is 851Wx315H pixels. Next, you need to indicate yourself as the administrator of the business by linking your personal Facebook profile to the business page. In case you’re not the sole proprietor of the company, you can also add your colleagues as administrators, giving them full rights to manage this account. Customize your account by organizing the tabs that you want people to see as soon as they view your profile. Familiarizing yourself with Facebook’s recent statistics will be useful for your market research. You can also use these data for coming up with strategies for advertising. As mentioned before, Facebook is currently the top social networking site with more than a billion monthly users. This means getting a small chunk of that billion will still get you a boatload of potential clients for your business. So if you’re looking for a watering hole where you can meet customers and investors, consider creating a fan page. Facebook also makes it possible for these users to see and search for your page. Over 720 million netizens use Facebook every day. You can consider this number the audience for your marketing endeavors. You have the chance daily to engage with these people through just your advertisements and likes and shares from your current followers. Studies show that 29.7% of all Facebook users are 25 to 34 years old. This age range should then be one of the factors that will affect your marketing strategies. Come up with advertisements that will attract this demographic. In terms of gender, the statistical difference is that 53% of all Facebook users are female, while the other 47% of users are male. Statistically speaking, the difference isn’t much, but now you have an idea that you should cater to both male and female audiences. The peak usage times of Facebook users are from 1pm to 3pm. In terms of day, it is said that engagement rates are higher from Wednesday to Friday. Why is this important to know? It’s so you will know when to post your updates to get higher traffic rates on your page. Facebook users often stay logged in for twenty minutes. This should be long enough for you to make an impression. Over 40% of businesspeople use Facebook for marketing endeavours. Consider this percentage as your competitors. Knowing this, you should now be more inclined to come up with more and more strategies to further your online presence. In the Philippines, Lazada.com.ph was launched in 2012. It is an e-commerce site that offers a range of products from electronic gadgets and furniture to clothing and fashion accessories. In a press release, Monique Espino, ex-head of Lazada’s social media department, said that taking advantage of social networking sites has led to the widespread success and popularity of this online retail store. Lazada’s Facebook fan page currently has over 1.8 million likes so they have definitely invested a lot on their page. Other local brands are following suit. Tiffany & Co., premier jeweler and specialty retailer, is also notable for its popularity all over social networking sites by using their Facebook page, Google+ page, Pinterest board, and Twitter profile. While the jewelry store has already made a name for itself since its establishment in 1837, this just shows that even multinationals rely on generating an online presence to reinforce their brands and product quality to more and more people. Currently, Tiffany & Co. has 6.1 million likes on its Facebook fan page, and still counting. 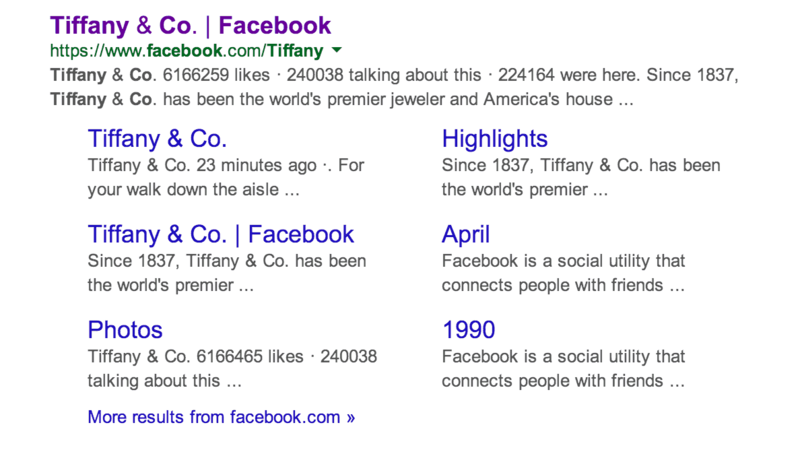 What attracts Facebook users to visit and like Tiffany & Co.’s page? It has something to do with how the company manages its account. For instance, it posts status updates regularly, whether it is to promote a new line of jewelry or just to give announcements. Most of these posts have links that point to the official website of Tiffany’s. Tiffany’s also makes sure to answer all the questions that people post on its page. In case the person has a follow-up question, the company will simply provide him or her with details on how to contact its customer service. Users who are following Tiffany & Co. in social networking sites are often treated with exclusive deals, event invitations, and announcements. One proof that social media is ever-changing can be seen by how quickly Facebook implements and introduces new features and tools that will make the members’ user experience a more fruitful and convenient one. As a businessperson who is using Facebook to build customer relations and online presence, these changes are crucial to know, especially when creating new marketing strategies. Recently, Facebook has changed its algorithms for the posts that appear on the News Feed. According to the press release, high-quality content is prioritized, and this includes current news and events that users need to know. Important stories that have new comments and likes will also appear at the top of the list. Of course, Facebook users can always control the settings on the things that they would like to see on their News Feeds. On the other hand, since advertisements are considered less of a priority than local news, marketers are then prompted to spend more for the promotion of these ads on Facebook. As Facebook is being used by retailers, an old feature that helps businesspeople measure conversions is more and more used. This is especially useful for those who are using Facebook Ads. It works by gathering consumer data submitted by the advertiser and combining it with Facebook’s own measurements and data about the same consumers. The final report will then show if the purchase of the consumers was influenced by or directly made from the marketer’s advertisements. Speaking of Facebook ads, the social networking site is now helping advertisers measure the success of their Facebook ads. It’s done using a tracking pixel that shows if customers were directed to the company websites via the advertisements on Facebook. Furthermore, advertisers are now able to decide if they want their ads streamed on News Feeds or on the right section of the page. Advertisements can be edited using Facebook’s online Ads Manager. Facebook users should also be aware that they can now schedule status updates. This is useful for events and announcements. Make an effort to share fun things for your members, including pictures and albums. These will make your posts more interesting, and these will certainly grab the attention of Facebook users. Aside from posting pictures and videos, post status updates that will encourage likes and comments from your followers. You can do this by asking open-ended questions, setting up polls, or simply putting up a funny or a witty statement that will have people talking about your brand. Videos are a great way to engage with people. More often than not, creative and/or funny videos get the attention of people, and they will be more encouraged to share these videos on their timelines. If you don’t like the idea of sharing other people’s created videos, you should consider making your own. While you’re at it, why not make a commercial for your brand? Engage with your followers on a personal level by posting small talk every now and then. During holidays, you can greet them and give them best wishes. You can say thank you to recent customers, and you can also celebrate with them during the important milestones of your company. Create events for your followers to look forward to. You may want to spice things up a bit when you have important announcements to make. For example, if you have an event coming up, you can keep the content or theme secret at first, and drop hints about the event every day. This will keep your followers guessing and interested. Offer exclusive discounts and products to members. You may also conduct contests to encourage participation of you followers. 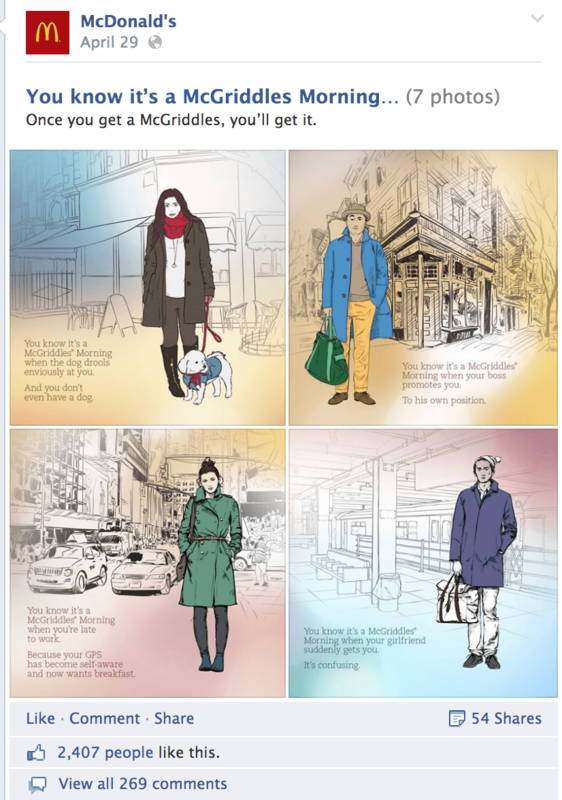 Posts that encourage people to “Click Like” or “Share” are quite effective. You might be surprised to see how many people will respond to these posts. It seems that when you want more likes and more shares, all you’ve got to do is ask. Give importance to your loyal customers. You can give them freebies or discounts the next time they buy from you. You can also give monthly spotlights for these customers. Finally, don’t forget to spice up the appearance of your profile. Upload eye-catching cover photos and profile pictures. Just remember the latest measurements that Facebook has for these photos. Note: They could change anytime they decide to use another design. Below are what’s currently being used. Page profile pictures are square and display at 160×160 pixels on your Page. The photo you upload must be at least 180×180 pixels. We recommend uploading a square image. When it comes to posting Facebook status updates, timing is everything. This link shows how posting on certain days and times can increase the visibility of your updates. 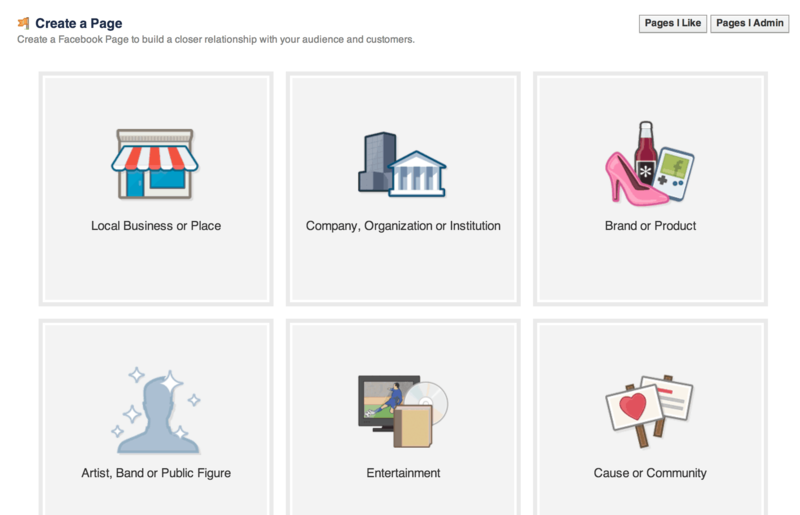 Run Facebook ads to acquire more visibility. Get more Likes to your Page. Get more traffic to your site. Get more eyeballs to see your site’s content. Promote posts on your page that get a lot of engagement to get even more! Pro Tip: Use the Facebook Power Editor. Not many people use it, but it’s awesome. One of the advantages of using Facebook for your business is that it is a factor that search engines consider. Facebook has great “authority” so your business page will always have a fighting chance to rank in Google but even if Facebook already gives you an edge when it comes to SEO, there are still a lot of things that you can do to improve search engines rankings. One of the things that you can do would be to stick to a short business name that pretty much sums up the nature of your company. Be unique but straight to the point. Normally, just use your brand name. Use that same brand name for ALL your social properties. Use your brand name. Use that same brand name for ALL your social properties. Do not put a lot of keywords on your business name because it will look cheap and spammy. 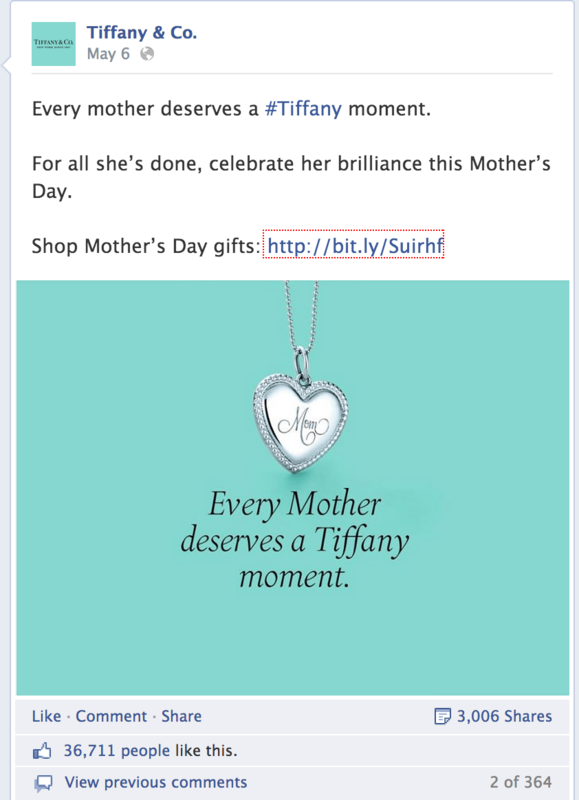 Facebook now gives business pages the opportunity to get vanity URLs as soon as the page reaches at least 25 likes. This is another reason why your business name should be short. 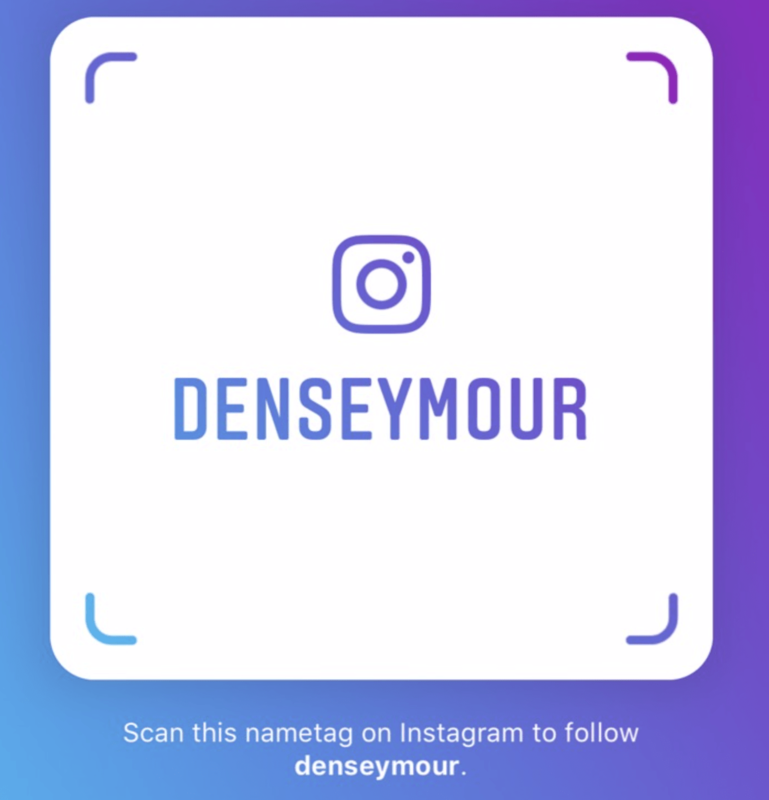 Note: For some accounts, you can instantly get your vanity URL. Long vanity URLs are not only hard to remember, but also not really that appealing to people. Keyword optimization is another thing that needs to be mentioned when talking about SEO so you should watch out for it. 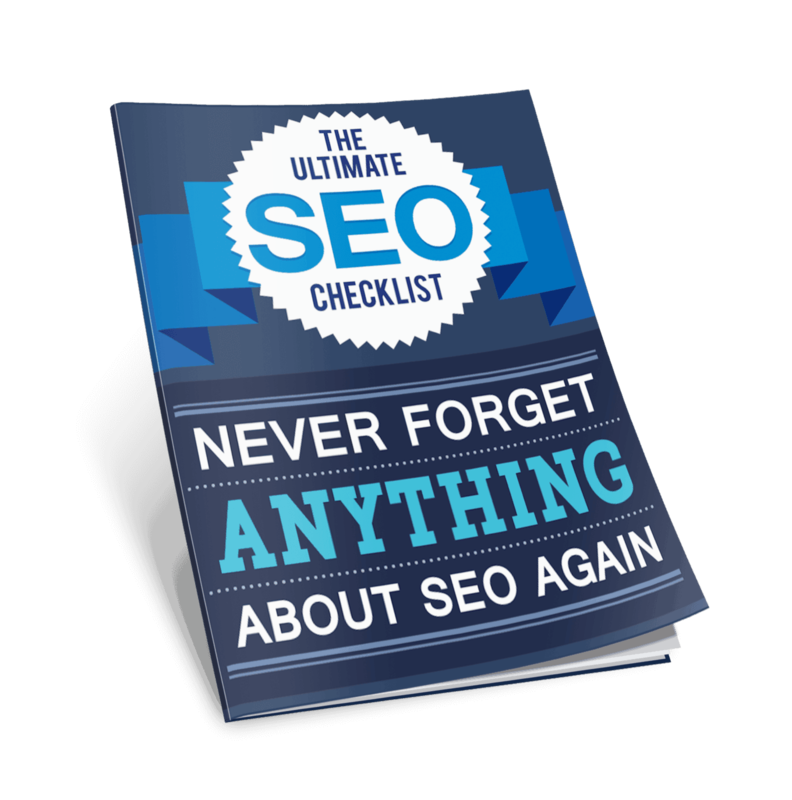 You will need to use keywords strategically on your page without overdoing it. In Facebook, a recommended location would be on your company’s About, Company Description and both Short and Long Descriptions. Your posts on the page should also be relevant. It is also encouraged for you to complete your address information down to the zip code in order for search spiders to bring out this information when users search for it. Don’t forget your contact details, from the email address to the phone numbers. Google actually looks at your address and contact details. It helps if your Google Business listing details are exactly the same. In your About or Long Description area, make sure to add all the links of your other websites. This would help the page be related to your other web properties and also get users to check them out. Put the link to your website within your Short Description. It will show up on your Facebook page. Get a clickable link to your site in the Short Description area. Take care of the status updates that you post on Facebook. Not many people realize that the first eighteen characters of the post are already considered a meta description and SEO title. Thus, this can be searched by engine spiders. Or if you use WordPress as your sites’ CMS, then Yoast’s SEO Plugin has an option for you to add your Facebook Page. Facebook can help your business gain an online presence and get the chance to build relationships with billions of users. However, making it big in the social networking site takes time and discipline. You need to consider SEO techniques that will help your business be easy to search, and you also have to regularly post content that will attract the attention of Facebook users. It is always hardest in the beginning, but once you get the hang of using Facebook as a means to reinforce your brand in a wide audience, maintaining your page and engaging people will be easier and fun. Pingback: What is Foursquare and What Does It Do For Your Business?